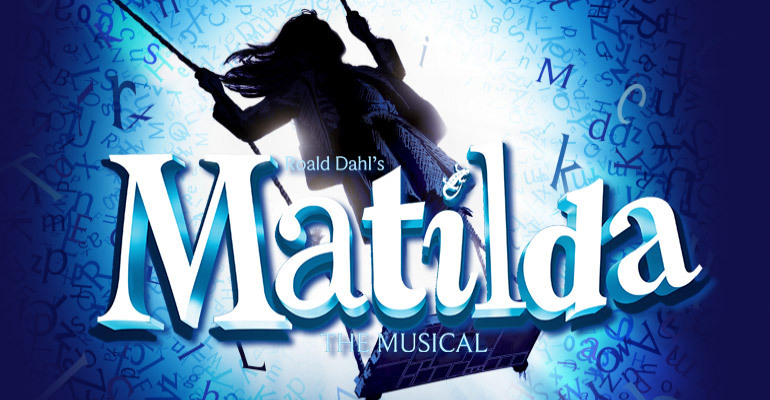 On the 9th of December 2015 the student librarians took a trip to Cambridge theatre to watch Matilda the Musical. Miss Dale, our amazing librarian, organised a trip for Christmas as a treat for our hard work and responsibility in the library. We left school at lunchtime and took a bus to Hammersmith followed by a tube to Piccadilly Circus. We then walked in partners to Cambridge theatre where we were allowed to buy a few treats. We then took our seats and waited until the show took place. And once it did start what a magnificent start it was. The set was incredible and completely took our breath away. Just after the first few minutes everyone was already enjoying themselves and cheering along. The songs that were played were upbeat and fun which got everyone more and more excited. The actors really knew what they were doing and did the unexpected. You would really believe that it was all real which drew the audience’s attention. The show was really funny and clever but it was also really moving and it was great to see a show where the hero is a girl who loves reading – just like us!